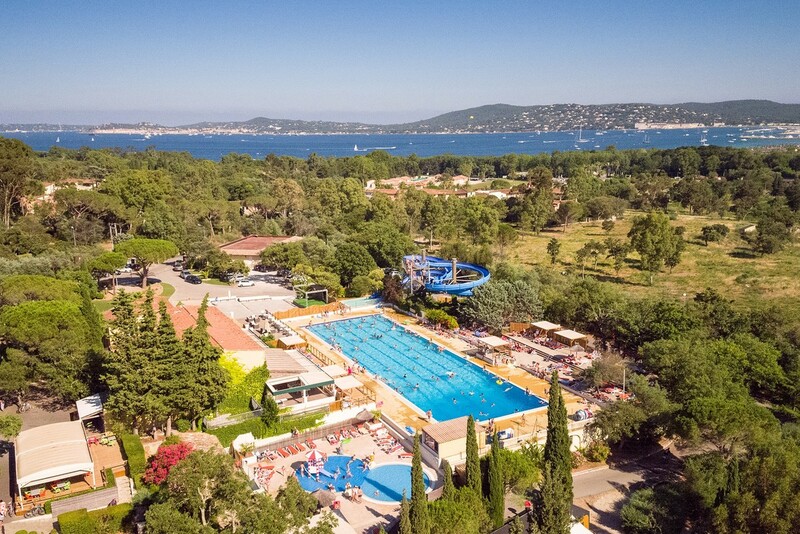 A unique and exceptional complex in the bay of Saint-Tropez! 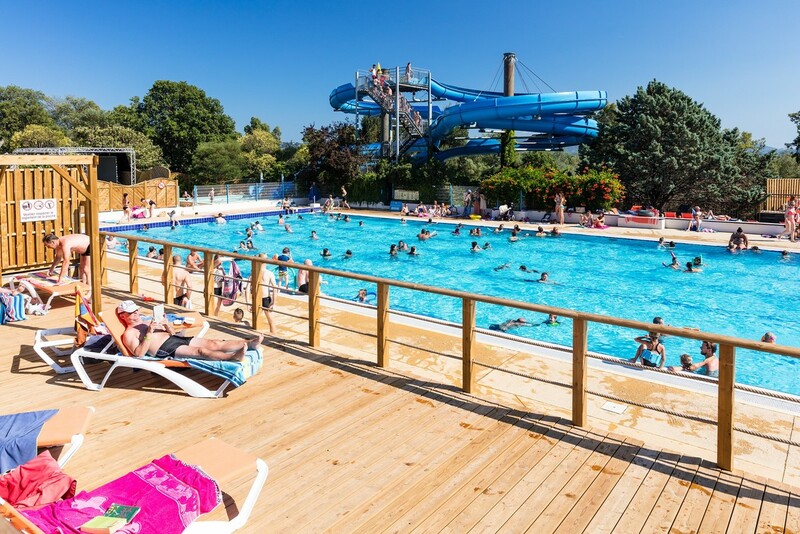 Our campsite provides an heated olympic pool (except in july-august), a heated paddling pool and 2 aquatic slides of 75m! An equipped solarium with deckchairs and parasol is added to this beautiful area. Around the pool, our lifeguards team takes care of you at every moment. Our animation team is waiting for you at the "Animation Point" located on the heights of the camping-resort for relaxing program! 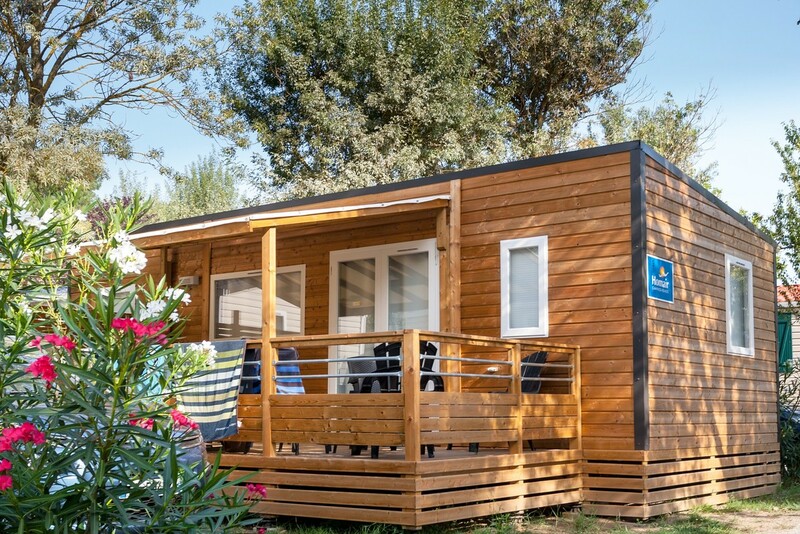 If you want to relax on the beach, our campsite is located 900m from the sea by a way which pass through the camping-resort "Les Prairies de la Mer". Beach guarded in july-august.